Sunday was a magical day in sports history as . No one thought Tiger would be able to perform as well as he did but he managed to stay at the top of the leaderboard throughout all four rounds. On the final day, Woods survived multiple breakdowns from the golfers around him and played solid all day. 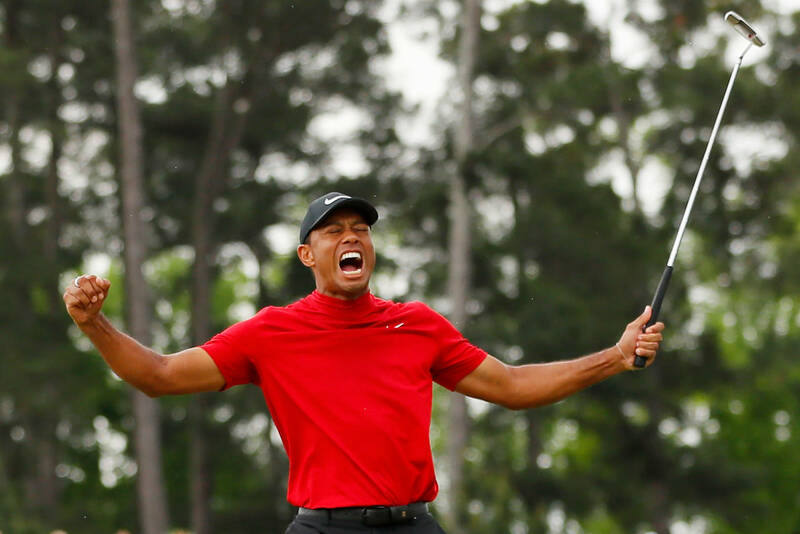 With a birdie on the Par 3 16th hole, he was able to solidify his win and enter the history books with his fifth Masters win.